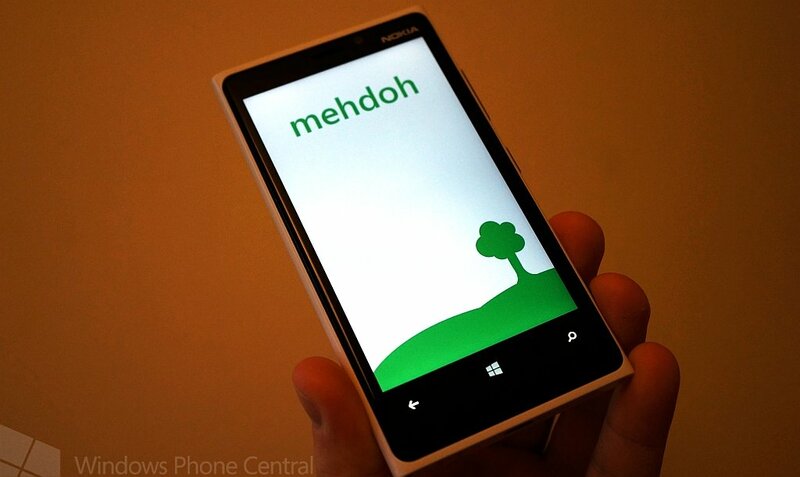 Why it was only a few days ago that we saw Mehdoh updated with some cool new features to make it Windows Phone 8 friendly. Seems like developer Chris Field isn’t content to leave it there, as today were seeing yet another bump for the popular Swiss army knife of Twitter apps. The first change deserves a little mention, with the new Twitter rules they have clamped down quite heavily on what are known as rate limits. What this means is that an app can grab more data less frequently. Essentially this now restricted to fifteen refreshes of your timeline every fifteen minutes. The developer has added a section in the settings menu to show you the statistics of that. 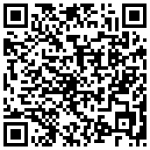 The app is available to download and update from the Windows Phone Store here or you can scan the QR code below for the same result.